QuVa Pharma, a Sugar Land, Texas-based provider of compounded sterile products, raised additional debt funding of up to $41m. The new term loan is funded jointly by Silicon Valley Bank and Oxford Finance LLC. This additional capital infusion, which brings total capital invested to over $200 million, will support business growth initiatives impacting 2019. 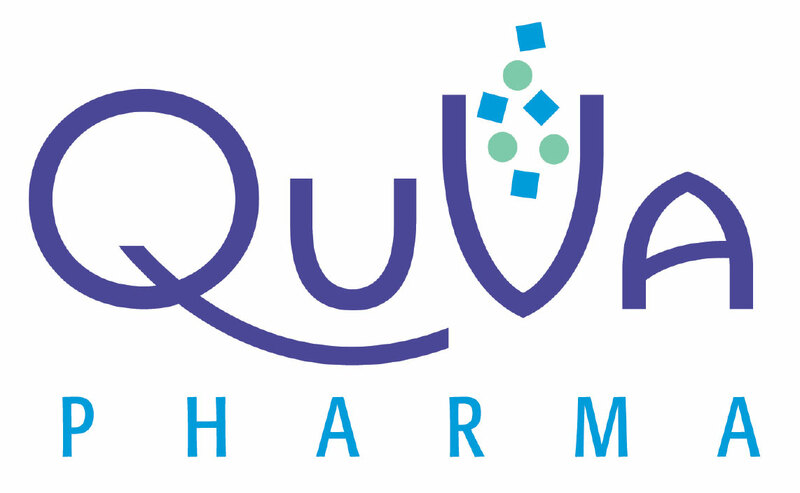 Led by Stuart Hinchen, co-founder and Chief Executive Officer, QuVa Pharma is the market leader in quality compliant compounded sterile products with all existing facilities in Sugar Land and Temple, Texas, and Bloomsbury, New Jersey. The company offers a broad portfolio of products across Pain Management, Anti-infective, OR Syringes, Labor and Delivery therapeutic areas, amongst others. It is licensed to supply compounded preparations into all 50 states and has a comprehensive range of vial sourced products as well as drug shortage product from bulk drug substance.